Imagine the perfect summer weekend – strolling on a white sandy beach, sunbathing all day, and cooling down with a refreshing drink and some delicious bites. 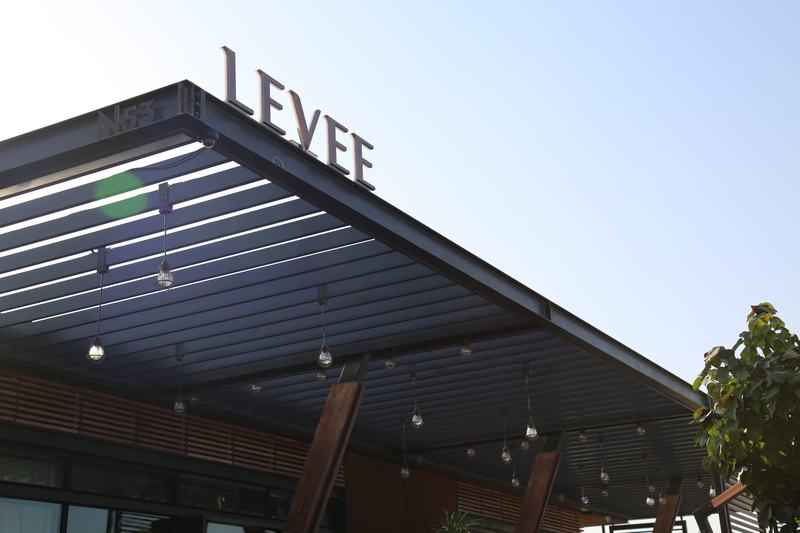 LEVEE Café and Lounge offers these and more at their superb location next to the sea at La Mer, Dubai. 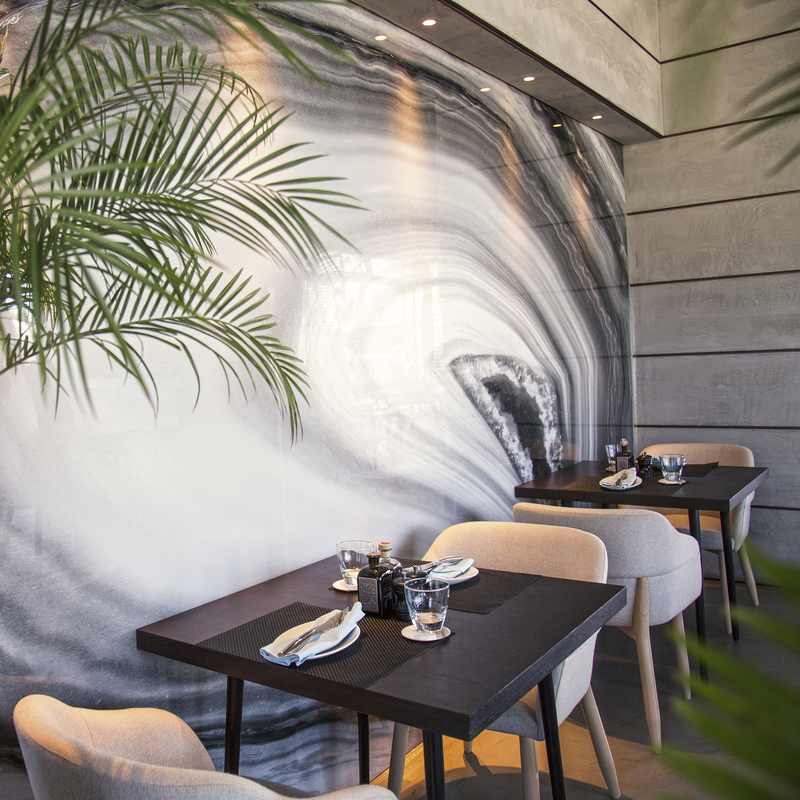 The all-day dining concept invites you to relish on their wide array of food and beverage options from an extensive menu that ranges from breakfast classics like Avocado on Toast, freshly made French Toast, to tasty Shakshuka Eggs and melt in your mouth Rib Eye Steak. It’s a party in your mouth as the different flavors entice your senses! For a lovely afternoon delight, the Juice Mixology Bar serves delicious non-alcoholic mocktails to quench your thirst whilst basking in the beautiful sunset. Better yet, the terrace facing the waters is the ideal place to chill and take in the wonderful sea breeze. It’s a place for families and friends who are looking for a relaxing beach day, capped off with a one-of-a-kind dining experience atLEVEE.